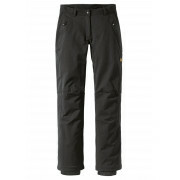 These activate winter pants are very stretchy, and exceptionally breathable with thermal lining. They are light weight and provide plenty of freedom of movement which is ideal for physically demanding activities. They are also wind resistant and water repellent, keeping you dry during rainy showers. They feature two side zip pockets and one pocket to the reverse. 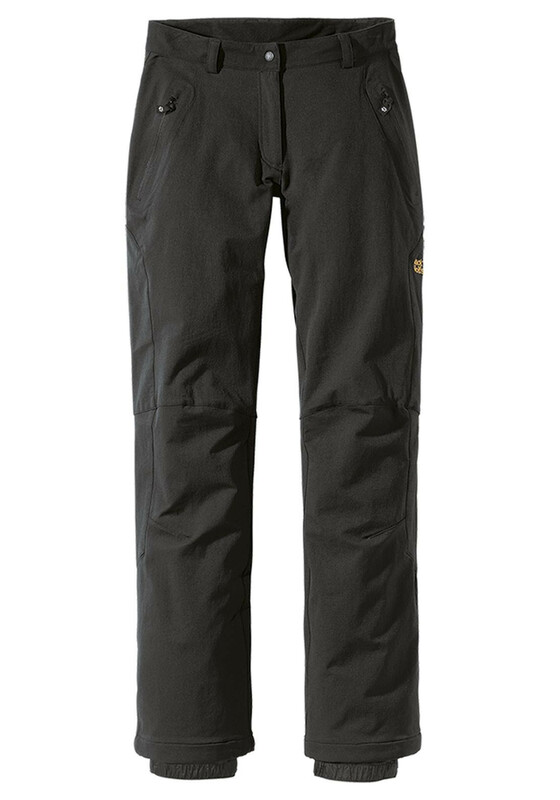 The combination of comfort, lightweight lining and integrated gaiters make these pants the perfect choice for hikes and other outdoor activities.